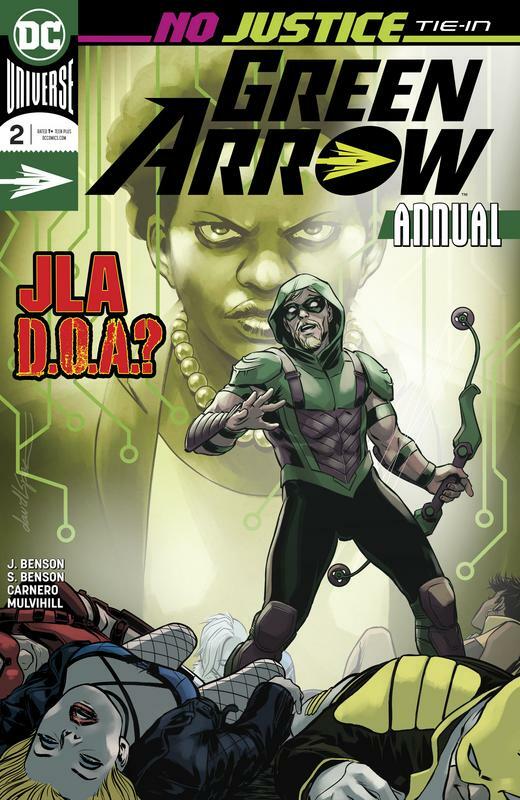 THEY SAID IT: "My touchstones are [former GA writers] Dennis O'Neil and Mike Grell, while trying to make the series my own," says writer Benjamin Percy. 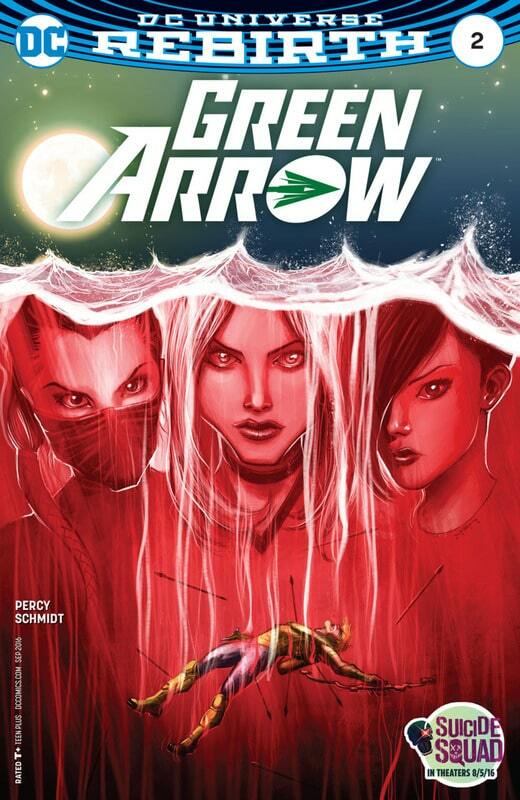 "Green Arrow will be a politically and culturally relevant series. Expect stories that aim a broadhead into the zeitgeist, that are ripped from the headlines."